One of the things often discussed at the Santa Barbara Writers Conference was Platform. Knowing this is a hot topic, I began working on my website before the conference. I considered branding beginning with, what should my domain name be? 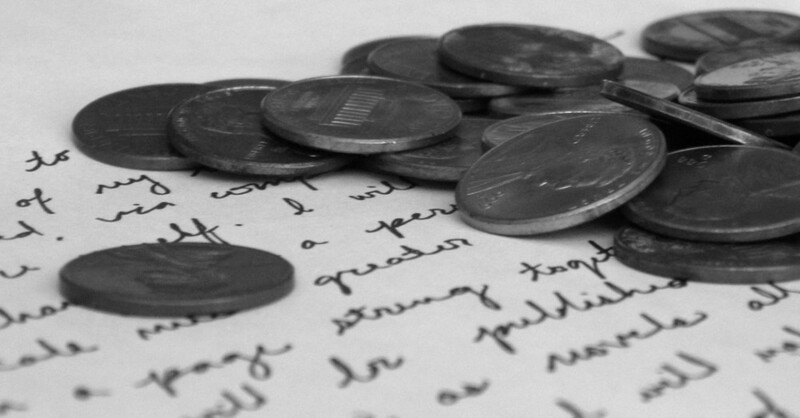 It’s commonly suggested that authors use their names as their brands. For me, this was a dilemma in itself, considering how many “Taylor Ross”es there are in the world. (I’m friends with two on Facebook alone, and went to elementary school with one of them.) My mentor told me I was lucky to have two middle names and thus two middle initials to choose from, but I didn’t jive with his suggestion that “Taylor W. Ross” is as memorable as “George W. Bush,” and the gmail account that I wanted for my other middle initial was taken. While it would be impossible for me to know how or if it’s helped me, I’ve been grateful to have a gender-neutral name (once I got over the playground taunting of “that’s a boy’s name”—this was before the days of Taylor Swift), so I was reluctant to announce my gender by using “Lauren.” However, I am writing a book about women, for women, so ultimately I decided to use my feminine middle name. Thus, taylorlaurenross.com was born. I have learned about web hosting, FTP, uploading various WordPress themes, and Filezilla. I managed to export and import all of my previous blog posts, and create a static homepage. I had a professional author photo taken. Now, I am proud to say, my website is live. 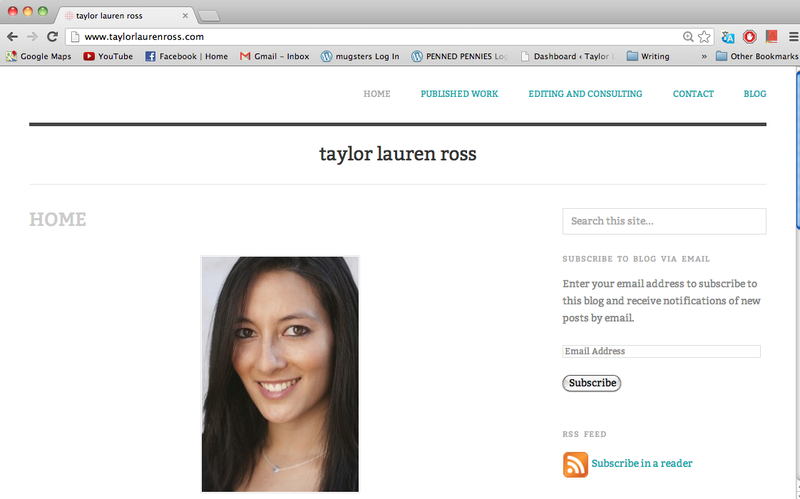 From now on, I will be posting to the blog over at taylorlaurenross.com. My dear followers, it has been a pleasure to write for you, and I am so grateful for your support in my writing journey. I would be honored if you’d follow me over at my new site. Next up: a Father’s Day post with more on my experiences at the Santa Barbara Writing Conference, including my BIG NEWS—on the requests I may or may not have gotten for partials—and later, a phenomenal reading list from the SBWC and advice from Stephen Chbosky, writer of The Perks of Being a Wallflower, novel and movie, and Sue Grafton, author of the Kinsey Millhone series, often known as the alphabet mystery series. This entry was posted in agents, authors, fiction, Platform, Santa Barbara Writers Conference and tagged Stephen Chbosky, Sue Grafton, The Perks of Being a Wallflower by Taylor Lauren Ross. Bookmark the permalink. All text and images copyright © Taylor Ross 2013, unless otherwise noted. Please contact me if you are interested in using any of the content on this site.